Many countries across the African continent face recurrent complex emergencies, frequent food insecurity, cyclical drought, and sudden-onset disasters, such as earthquakes, floods, and storms. 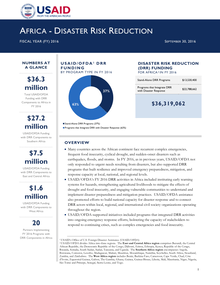 In FY 2017, USAID/OFDA continued to respond to urgent needs resulting from disasters and support DRR programs that improve emergency preparedness and response capacity at local, national, and regional levels. 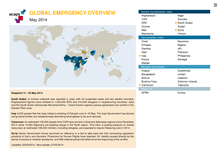 Locust outbreak has continued in western Mauritania. 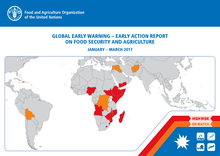 Breeding has extended to southern Western Sahara, where limited control operations are in progress, according to the Food and Agriculture Organization. 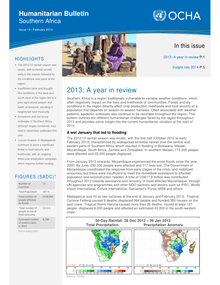 Poor early season precipitation has resulted in increasing moisture deficits and deteriorating ground conditions throughout portions of Angola, southern DRC, and northern Zambia. 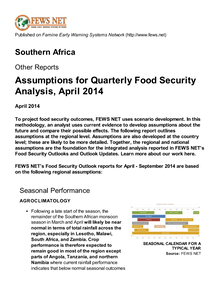 To project food security outcomes, FEWS NET uses scenario development. In this methodology, an analyst uses current evidence to develop assumptions about the future and compare their possible effects. The following report outlines assumptions at the regional level. 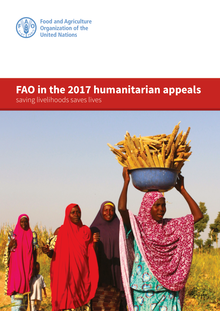 Assumptions are also developed at the country level; these are likely to be more detailed. 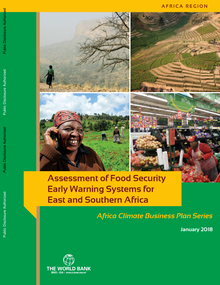 Together, the regional and national assumptions are the foundation for the integrated analysis reported in FEWS NET’s Food Security Outlooks and Outlook Updates. Learn more about our work here. This brief summarizes FEWS NET’s most forward-looking analysis of projected emergency food assistance needs in FEWS NET coverage countries. 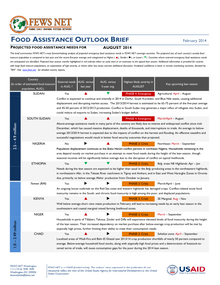 The projected size of each country’s acutely food insecure population is compared to last year and the recent five-year average. Countries where external emergency food assistance needs are anticipated are identified. 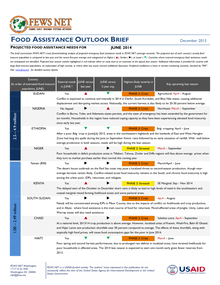 Projected lean season months highlighted in red indicate either an early start or an extension to the typical lean season. 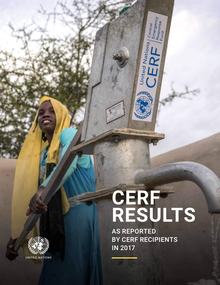 · Good rains received in December and early January significantly reduced earlier rainfall deficits experienced in the central parts of the region. 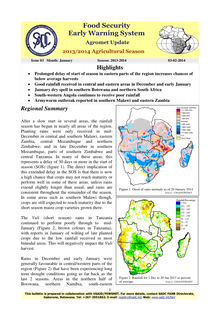 Although much later than normal, rains were finally received in southern Malawi, parts of eastern Zambia, and central/northern Mozambique, thus enabling the planting of crops. 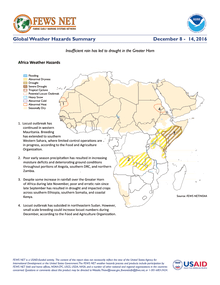 Poor rainfall continues to negatively affect drought-stricken parts of southwestern Angola.